Stretch & Strengthen, Rest & Restore, breathe to your baby! In this workshop, Rachel will guide you through yoga poses to soothe, strengthen and stretch our pregnant bodies. We will focus on practical breathing for labour, and we will incorporate Hypnobirthing exercises. 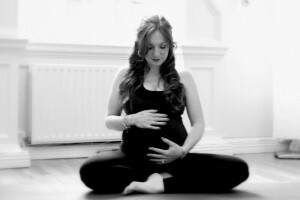 The focus of this workshop will be on strong yoga movement for pregnant ladies which help prepare for labour followed by deep relaxation, creating a heart connection with your baby and restorative breath work which will help keep our mums to be calm.